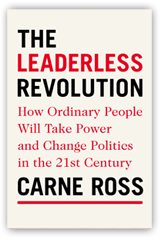 Carne Ross – This site hosts my writing and media appearances including news about the documentary movie, Accidental Anarchist. I am a former British diplomat who resigned over the Iraq war. 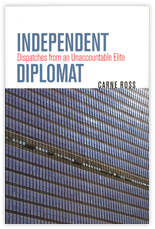 I now run the world's first non-profit diplomatic advisory group, Independent Diplomat.